Have you longed to hear these these words. . . I’m a published author. For some authors it has happened for them and oh what a joy! Read about some of the authors I have helped publish. Available at local booksellers and online everywhere. When a catastrophic event happens, your life changes in an instant. It may take some time for you to arrive in your new reality. Your life can take on a surreal quality. In this delightful children's book, when it rains it pours. And that creates a lot of puddles and mud for one young boy to play and jump in despite his Mother's warning to stay clean. At the end of the day, it's all love and kisses. 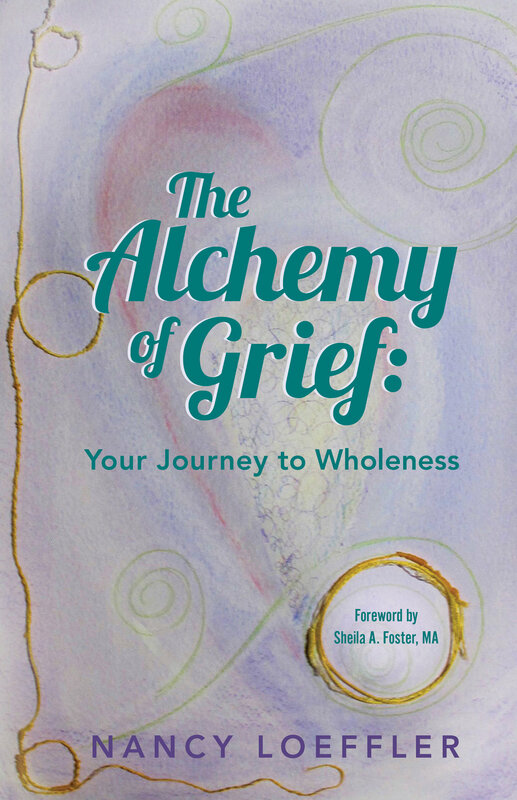 A companion journal to use with the book Alchemy of Grief: Your Journey to Wholeness to help navigate the journey through grief with active writing, sketching and encouragement. Use this journal to sketch various size artworks or use as storyboards for a film shoot or just noodle ideas. Great for graphic designers, artists and film makers.